Last week, I was pleasantly surprised to see my nomination for The Sunshine Blogger Award by The Average Aspirant . The fact that this is my third nomination and my fellow blogger considered me worthy of being nominated for two awards fills my heart with gratitude. The Sunshine Blogger Award is given to those who are creative, optimistic and inspiring, while spreading sunshine to the blogging community. 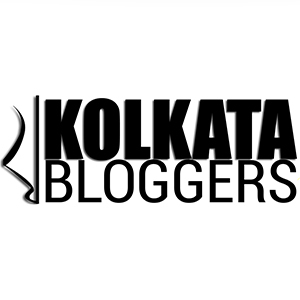 Please do check out the awesome blog of The Average Aspirant. She writes on her aspirations , on her life in the university and there are quite a lot of motivational posts as well. What would be your last meal on earth? I’m a big foodie. So my last meal need to include items that I live to eat – Mutton Biriyani, Chicken Chap, Fish and Chips and Caramel Custard. It can’t be anything less than a three course meal of starters, main course and dessert. Do you believe in aliens? Why/Why not? I do believe in aliens because life wouldn’t be half as interesting as without the books and movies related to alien attacks. Where do you see yourself in 5 years? 5 years back I had no clue that I would be quitting my Banking job to become a full-time blogger. But I definitely hope that 5 years later my blog would have touched people’s lives in a positive way, the subscribers would have reached an all time high and I would have written and published quite a few bestselling novels. Where are you from? I am from Kolkata, India and after moving multiple cities for higher studies and job assignments, I have come back to the city for good. What is one thing on your bucket list? There are two currently – to get a grip on the technical aspects of blogging and to start working on the idea that I have for my novel. If you won the lottery what would you do first? I guess I would calculate the tax that I have to pay. 🙂 Jokes apart, I would first buy a lot of books for my toddler, my husband, my retired Mathematics Professor Dad and me. Next I would travel the world with my family and finally donate a bulk of the amount to the NGO’s working on causes that strongly resonate with me. What song reminds you of your childhood? Why? “Last Christmas” by Wham. This was one of the first songs that I grew up listening to when MTV started out in India. When George Michael passed away last year, I felt a part of my childhood had gone with him. In fact the first blog post that I wrote was dedicated to his influence on my life. How would you describe your fashion style? Quite sad actually. If I could, I would have spent my life in tees and tracks. Comfort is the key word for me when it comes to dressing up. What’s your favorite season? Why? If I could stay indoors, it would always be the rainy season. There’s something romantic about the weather that makes me want to sit down on the couch with a mug of piping hot coffee and read novels by Agatha Christie or Satyajit Ray, occasionally lost in thoughts looking at the rain drops and cloud cast sky. What’s your dream job? The job that allows me to chase my passion while letting me generate some revenue from it. The job that provides me the opportunity to work flexi hours and be my own boss. I feel that becoming a full-time blogger is the first step towards the path to my dream job destination. What did you want to be when you were a child? A doctor, a business woman, an actor, an administrator, a writer, a public speaker among many other professions that I chose to dream about and write essays on every few months. Hope you enjoyed reading my answers as much as I loved writing them here. Where are you from? what is the best thing about the place? Do you believe that gender stereotyping exists? You can cite examples to prove your point. Which is your favorite movie and why? One advice that you would love to give to your fellow bloggers so that as to help them learn and improve. How would like to be remembered as when you are not around anymore? Hope you enjoy answering them. I guess I have run out of words to describe how humbled, honored and grateful I feel for the constant encouragement and support. So I will just say Thank you yet again. This is a nice thing…. 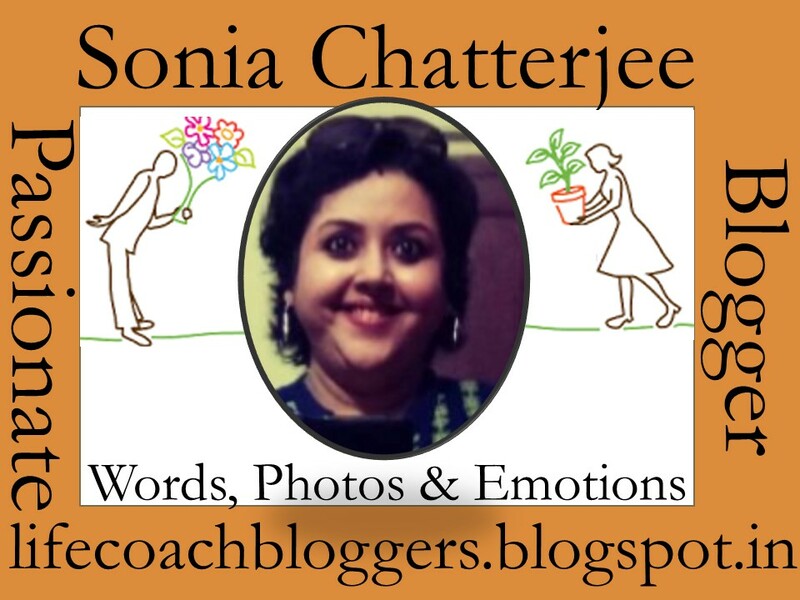 encouraging for bloggers….